Wu Zixu, a Chinese general during the Warring States period (480–222 BCE), had to flee the Kingdom of Chu after his father and brother were killed. A fisherman helped him to escape by ferrying him across the Huai River. 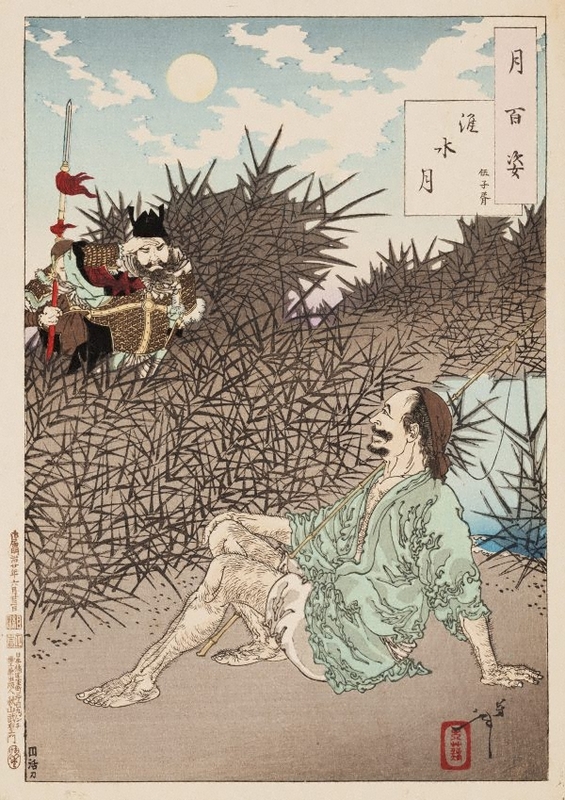 Years later, Wu was again aided by a Huai River fisherman in his quest to find the grave of his father and brother’s murderer, the king of Chu. He found the tomb, exhumed the king’s body and whipped it 300 times to avenge the deaths of his family.